Tech Sgt. Clarence “Sam” Speight (U.S. Air Force, Retired), age 85 of Dothan, passed away early Thursday morning, January 17, 2019 at his residence, surrounded by his family and under the care of AlaCare Hospice, following an extended illness. Funeral Services for Mr. Speight will be held at 2PM Sunday, January 20, 2019 in the Chapel of the Angels at Family First Funeral & Cremation Care with Reverend Andy Wood and Reverend Tommy Giddins officiating. Burial, with full military honors, will be in the Newton City Cemetery, under the direction of Family First Funeral & Cremation Care. The family will receive friends from 3PM until 5PM Saturday afternoon, January 19, 2019 at the funeral home. 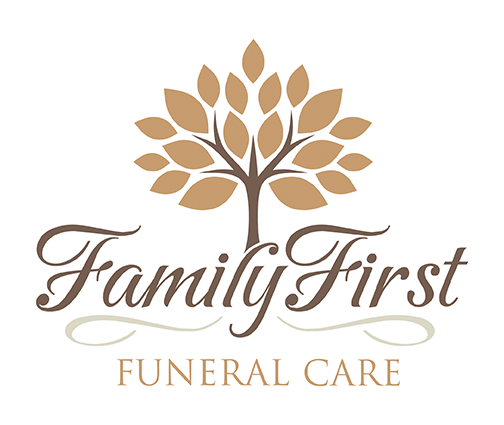 Care for the Speight family is being provided by Jason Shepard, Randy Crenshaw and Staff at Family First Funeral & Cremation Care.